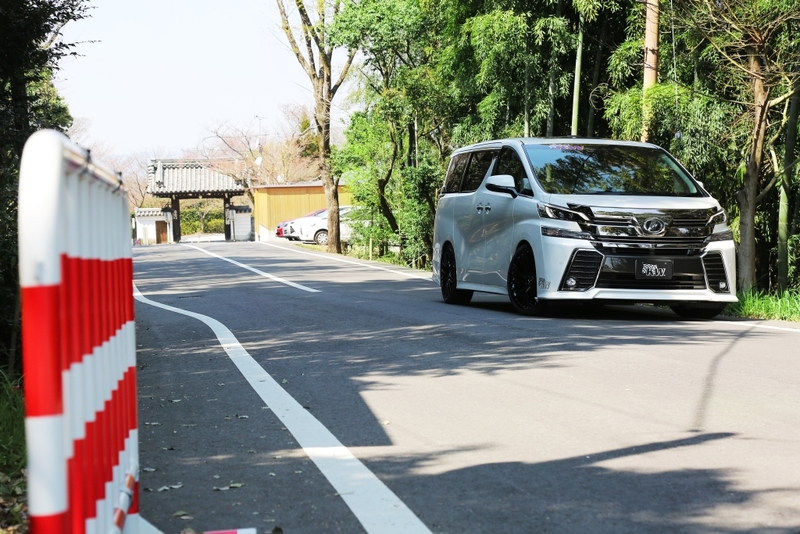 If you aren’t based in Japan or Asia and you are a big JDM fan it’s probably really tough for you ever to see or ride in one of Toyota’s famous full-size Luxury MPV Alphard and Vellfire. 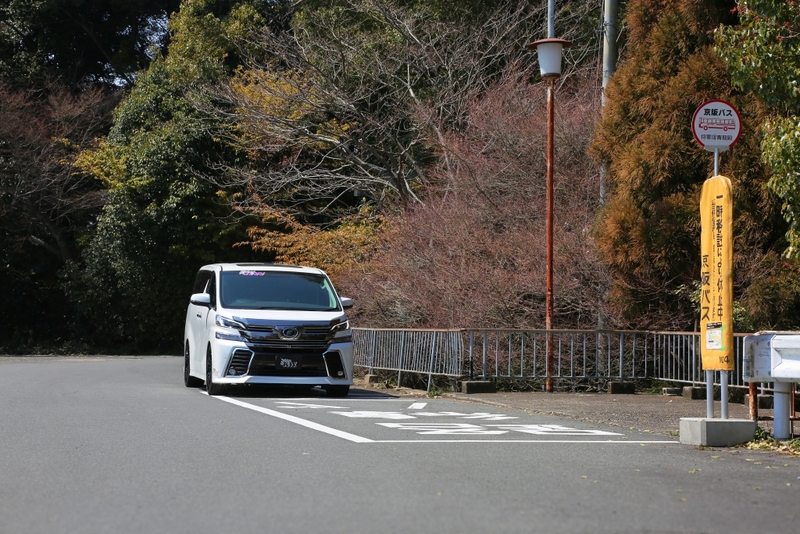 Okay, the third generation of this famous van in Japan is also available in Russia nowadays so we at KW suspensions have got you covered with our coilovers! 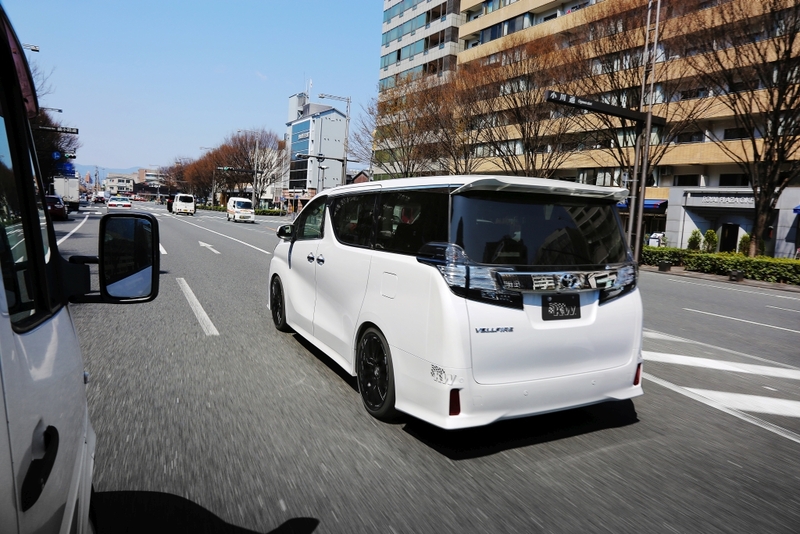 We developed for the Vellfire (second generation) and Alphard (third generation) model generation from 2015 our top-notch KW Variant 3 kit. 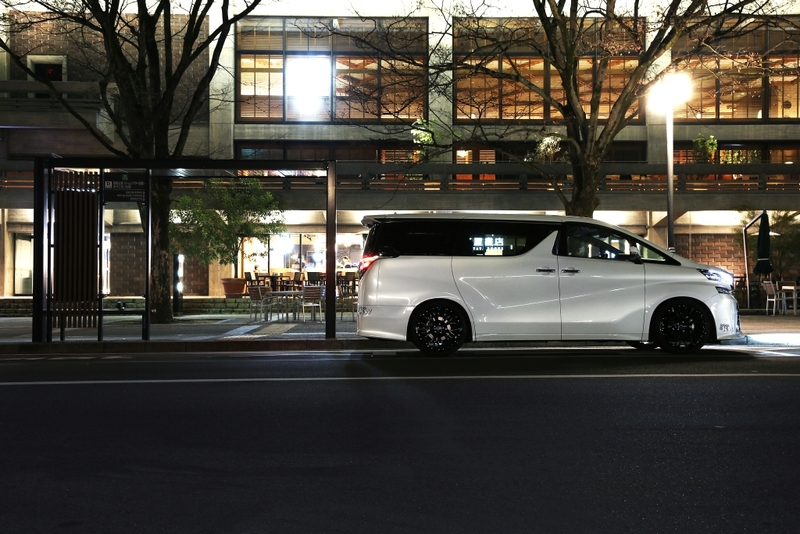 Made of stainless steel the Variant 3 gives the van much more than just a nice looking stance. 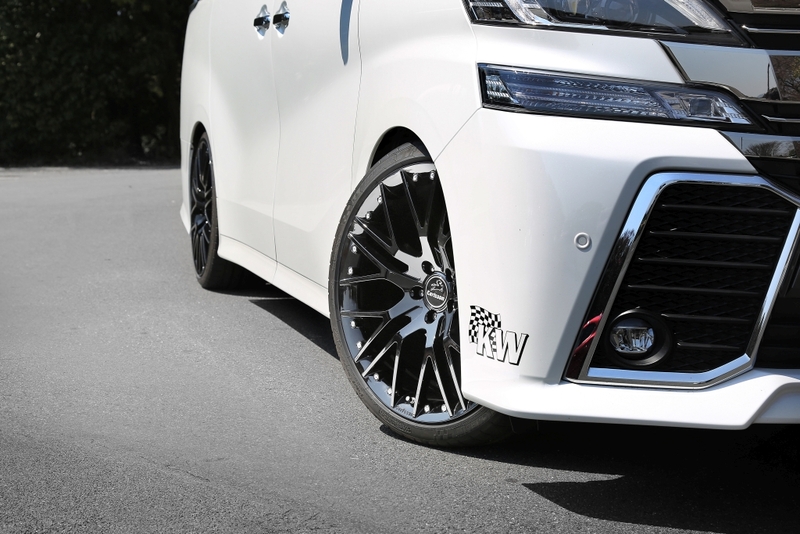 Our suspension improves the ride quality and enhances the driving physics of the van to a new level even with big 21 inch aftermarket wheels! You want to know why? We developed the V3 with our cutting-edge motor sports technology for performance on the road. Our hand crafted twin-tube dampers, assembled in Germany, give you the advantage of dialing in your own damper setup independently in compression and rebound forces! Our adjustable compression valve is a big advantage in the ride quality. With 12 precise clicks the adjustable compression stage valve can increase or decrease the cross section in the low-speed valve to achieve more or less compression stage damping. At the same time, at high piston speeds, the spring loaded needle valve and the spring loaded main valve open to their maximum cross section, allowing the second stage blow-off feature to prevent undesired progressive power surges in the high-speed range. 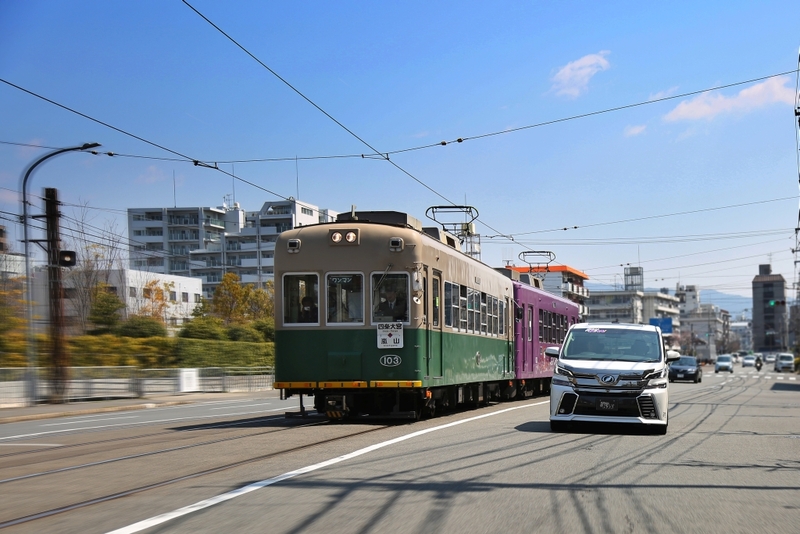 This allows for improved bracing of the vehicle body, while simultaneously offering more comfort than with conventional valve technology in the case of high wheel acceleration. 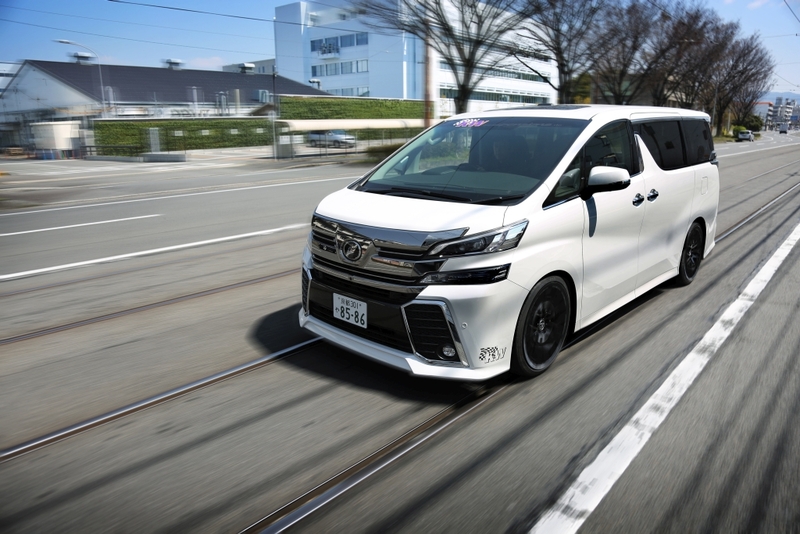 This for the first time for Toyota Alphard and Toyota Vellfire available suspension technology will always ensure excellent ride quality – whether on highways, express ways and with your 18 inch OE rims even on remote country roads. 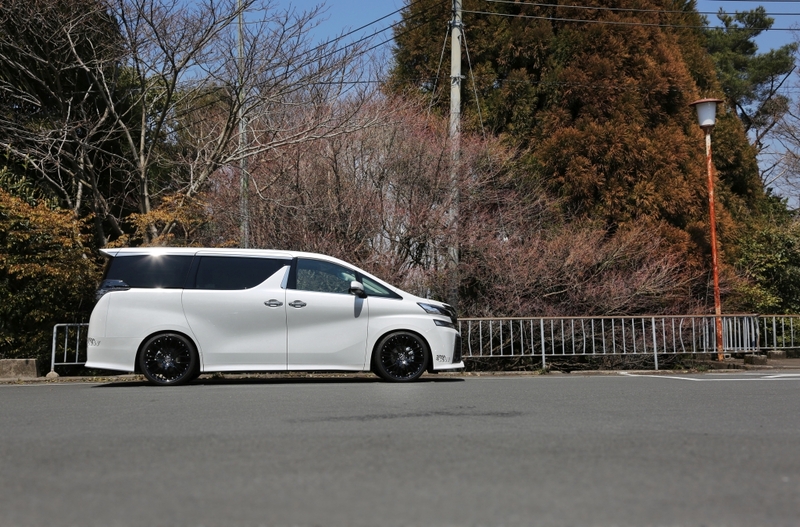 In Spring 2017 the Japanese car magazine “Wagon Style” already tested a KW Variant 3 equipped van and in the test the editors rate the ride quality: Far more comfortable and high-quality than normal with the 18 inch stock rims. No shock feeling from below in the third-row seat. 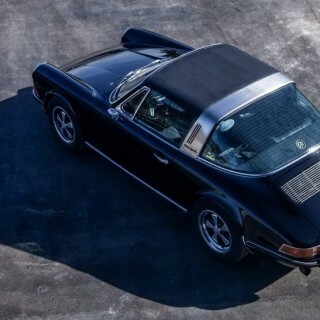 Also perfect for long distance drive. 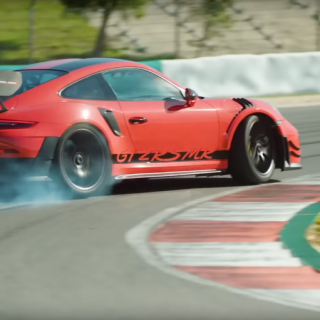 There is only a little nose-dive and no feeling of rolling on a winding road, so everybody should be comfortable with pressing the gas pedal to the floor. And this even with a far more lower drop (FA -45 mm, RA -42 mm) as from the KW test engineers recommended level (FA 20 – 40 mm, RA 15 – 35 mm). 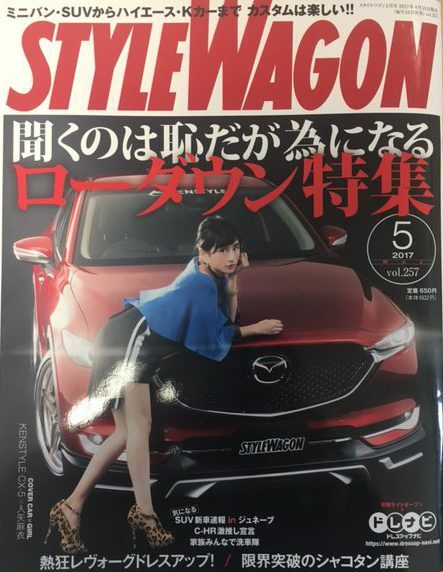 In the pictures above you see 21 inch wheels and with the Variant 3 the ride comfort is dramatically improved and the van feels like an European sedan, wrote the Japanese car magazine “Style Wagon”. 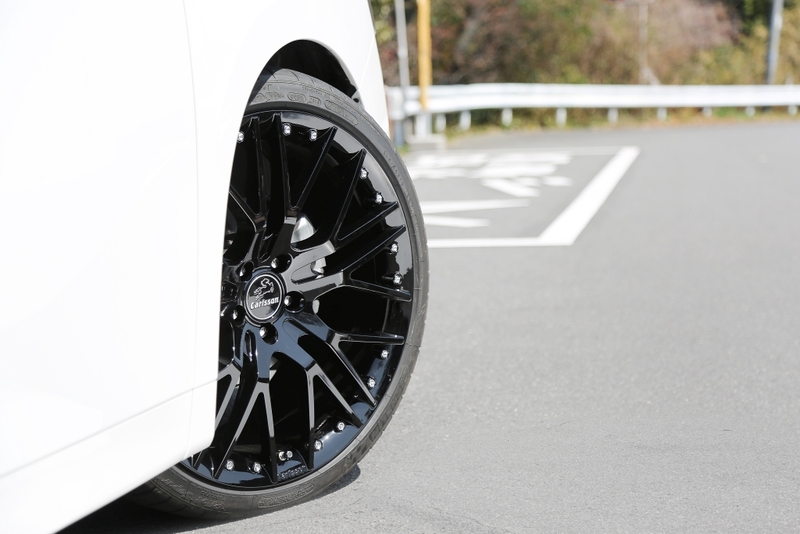 With the 21 inch rims the road input is a little firm, however, a sporty driver would prefer it. 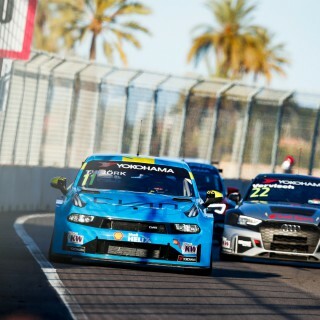 But at the end of the day the V3 is the best kit for long distance drivers. No signs of lesser comfort by inch-up wheels. Even at a maximum vehicle load condition everybody in the car should be comfortable. 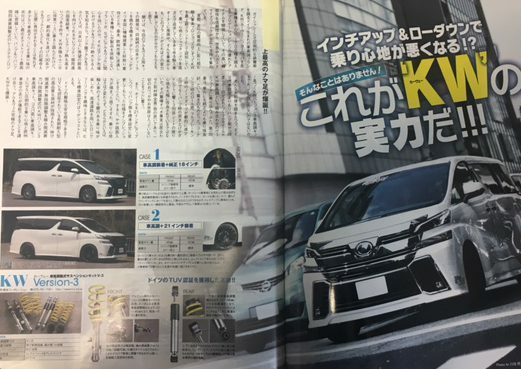 The Japanese magazine recommend our KW Variant 3 for every Toyota Alphard and Vellfire owner who wants an upgrade in ride quality and performance: The V3 provides excellent cost-benefit ratio as well as comfortable ride and splendid driving feeling as in an car from Europe – it is the perfect suspension for Alphard and Vellfire! 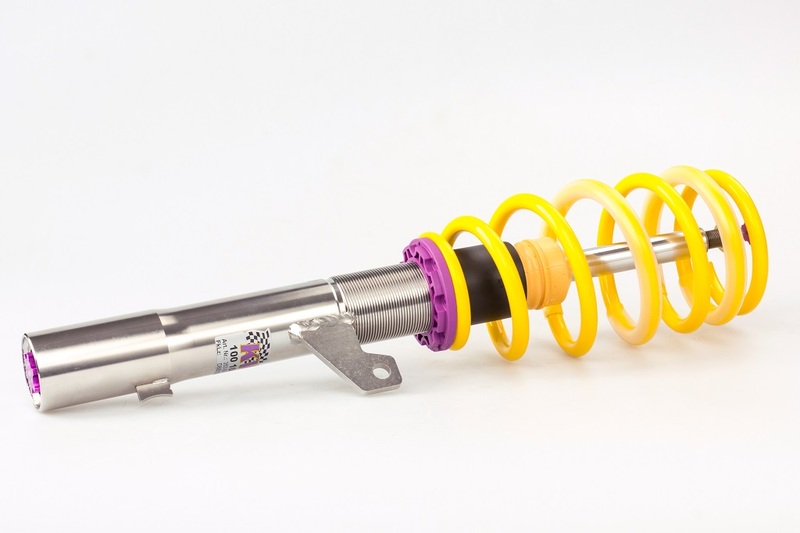 For further information about our Variant 3 please get in touch with your local importer or visit www.kwsuspensions.net and click dealer search.